No fear of harsh action. From the hit TV show Marvel's Agents of S.H.I.E.L.D. 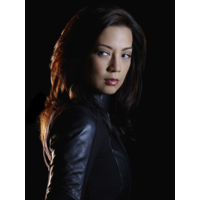 If you're a fan of Ming-Na Wen's Agent Melinda May then you'll love this cool stylized Pop Vinyl Figure Bobble Head version of Shield Director Coulson's right-hand gal! 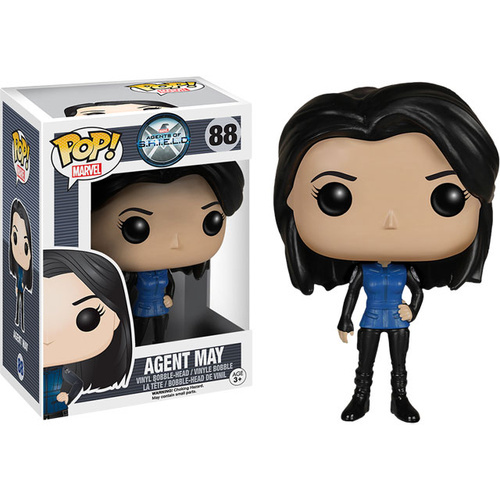 This 9.52 cm tall Agents of SHIELD Agent Melinda May Pop! Vinyl Figure Bobble Head features May in her most classic pose, so no enemy will even consider messing with this agent! 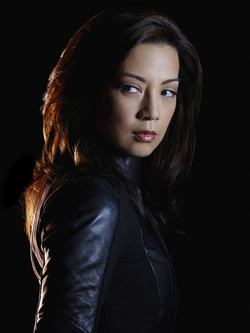 Melinda May: I'm furious, but I sure as hell am not going to waste it on a tantrum. I'm gonna mine it, save it, and when we find Ward, I'm going to use every bit of it to take him down. Buy her now and your MARVEL bobble head collection will instantly be taken up a notch on the coolness ladder.